A woman slit her throat in front of staff and customers yesterday in Asda. She stabbed herself to death with a knife which she grabbed from the shelf in a busy Asda stores in West Yorkshire. Emergency services were called to the hardware section of the shop in Shipley, West Yorkshire, where the woman was pronounced dead. Police has asked for the public’s help in identifying the woman, who was Asian and aged between 20 and 40 years old. 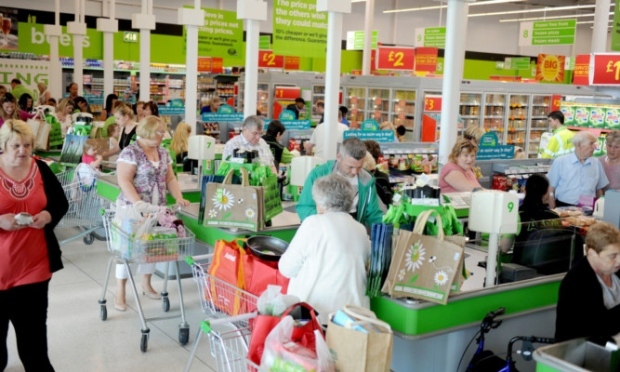 This entry was posted in News and tagged RIP: A Female ASDA Shopper Stabbed Herself To Death.